ACI Apartments is pleased to announce the recent sale of a 4-unit complex in the City Heights neighborhood of San Diego. 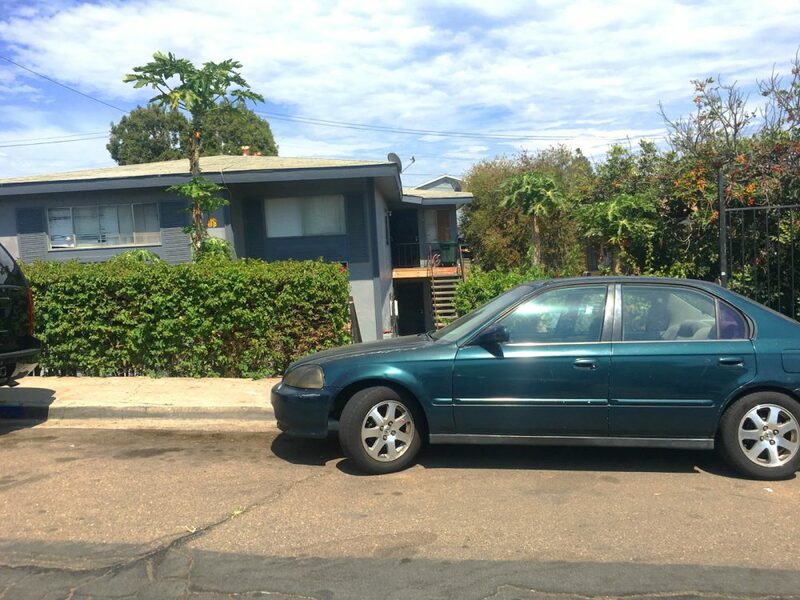 The 3,864 square foot property situated on a 7,543 square foot lot located at 2637 44th was purchased by The Smit and Irene Patel Trust of San Diego for $810,000. The buyer was represented by Terry Moore CCIM of ACI, as part of a 1031 tax deferred exchange. The seller, also from San Diego, The George Vaine Family Trust was represented by Chuck Hoffman and Tiffany Hoffman also of ACI Apartments. The quaint 1965 property consists of all 2bd/1.5ba units approximately 966 square feet in size. Each unit benefits from a designated parking space at the rear of the building. There is significant rent upside potential by making upgrades to the property.